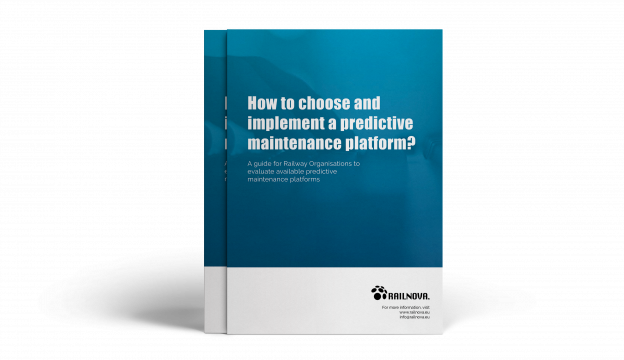 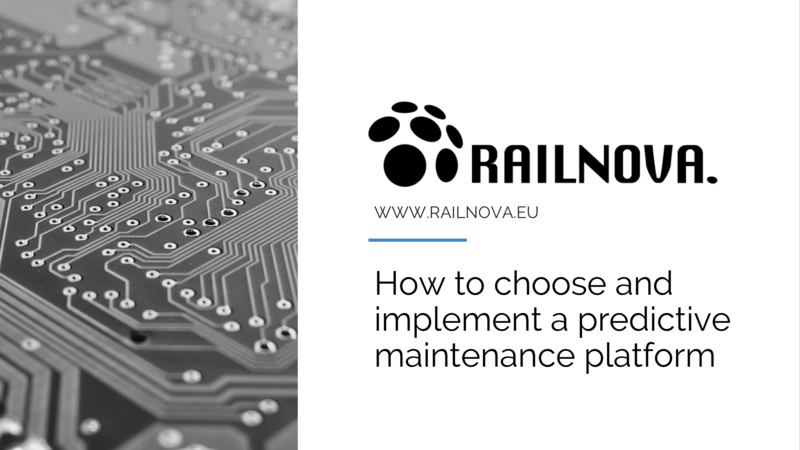 How to choose and implement a predictive maintenance platform? Does Railway asset data create more problems than it solves? 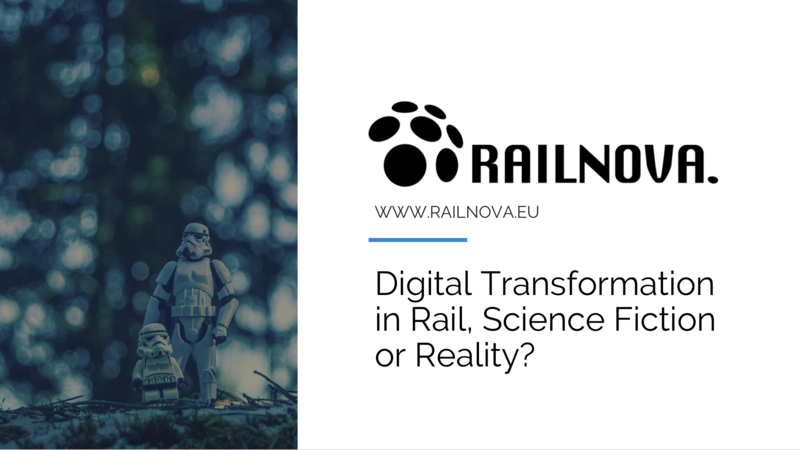 Dutch Railways (NS) deploys first Railnova series on BR186 to bring ERTMS under real-time control, Digital Transformation in Rail – science fiction or reality? Meet us at Transport Logistic Munich!